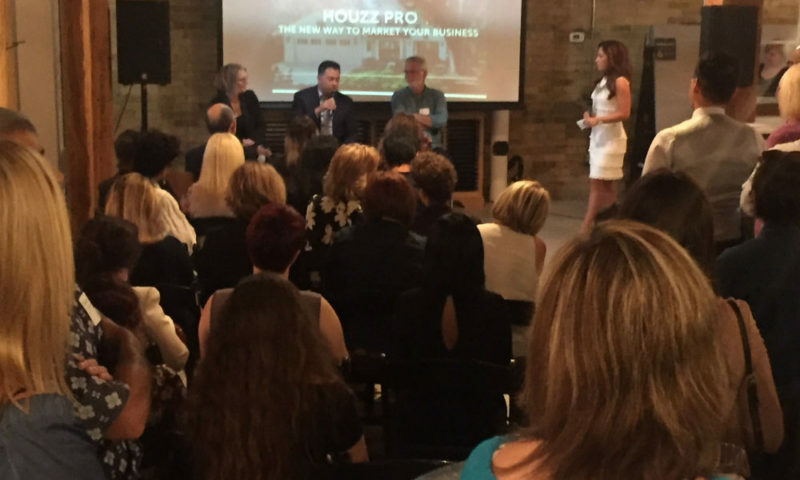 Dave Jurinic from Toronto Custom Concepts was the headline speaker on a distinguished panel of experts during last week’s Houzz event at the beautiful Cambria showroom on Parliament St. in downtown Toronto. The sold out event was standing room only and the venue was packed from wall-to-wall! You can read more information directly on the Houzz website. Click here for the article.